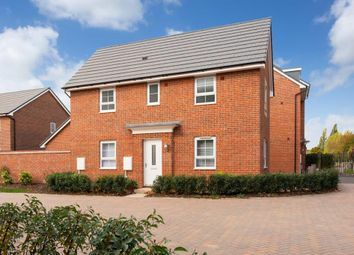 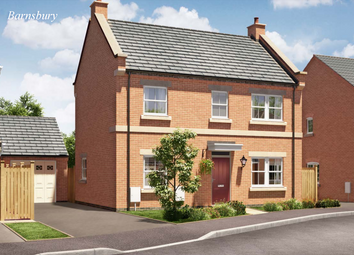 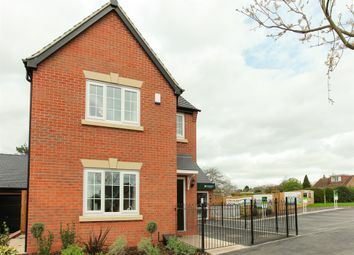 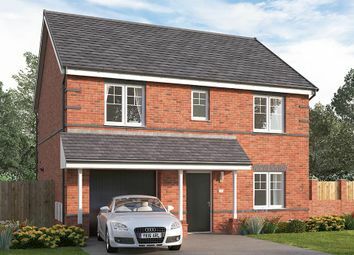 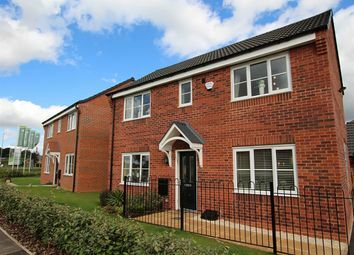 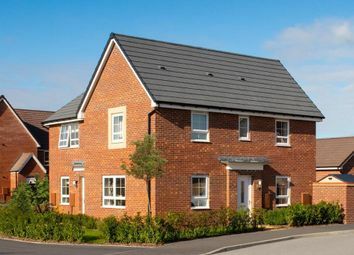 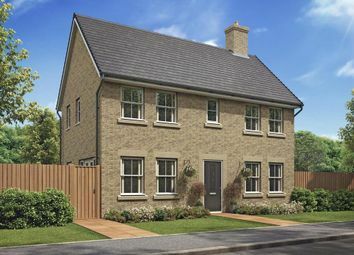 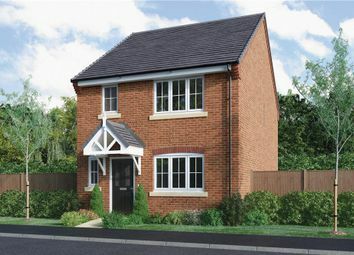 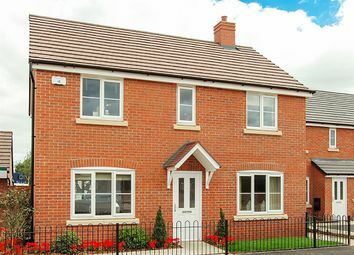 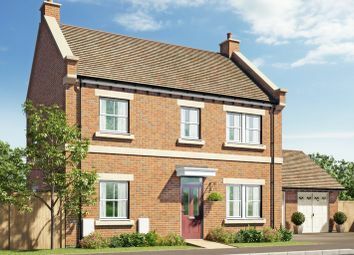 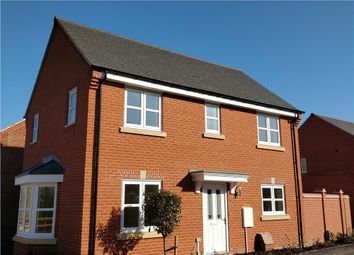 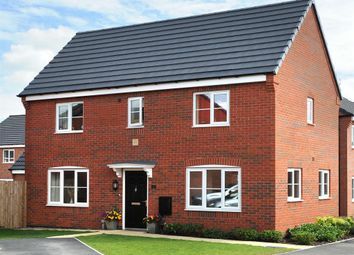 The Rosas is a three bedroom home designed over three floors with an impressive master bedroom. 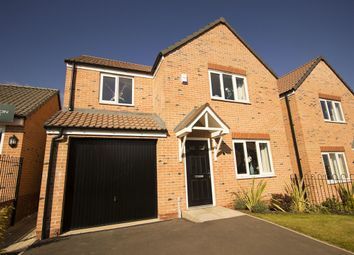 Go beyond ordinary. 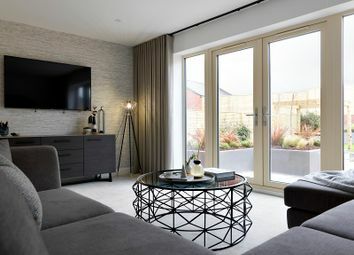 This striking property offers a Milan-inspired kitchen fitted with integrated appliances and light spacious living with bi-fold doors to the garden.